Have you ever become frustrated with the lack of security offered by diaries and notebooks when storing your financial and private information? Wouldn't you like a secure and bespoke system to centralise all your personal, business and financial data? Well, look no further! 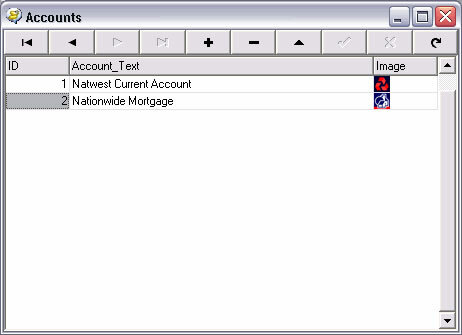 Finance Monitor by Lightning Ware Solutions allows you to keep up to date with your financial and personal information and keeps your data secure and safe in a sortable and filterable database. 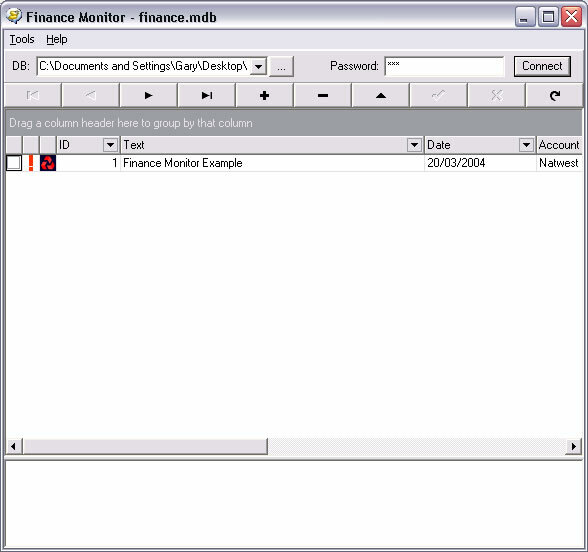 Finance Monitor allows you to store any type of private information and is fully customisable to meet the needs of both personal and business use. 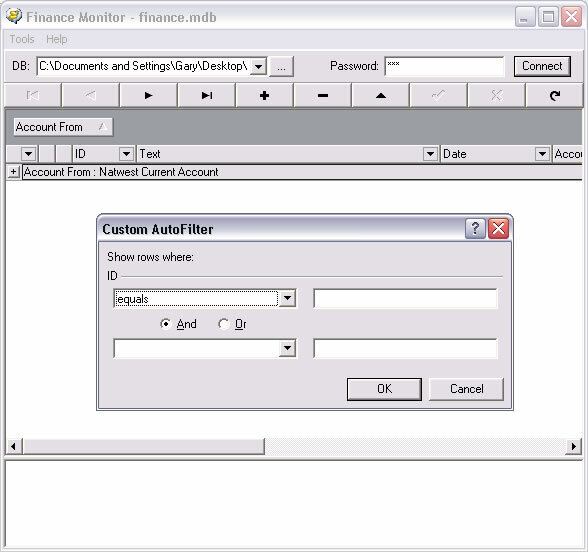 Finance Monitor also allows your data to be exported into Text, CSS, Web Page and Excel (TM) format that makes it ideal for generating reports and statements.